When most people think about why people play games they assume that we are most highly motivated by competition. Is this really the case? 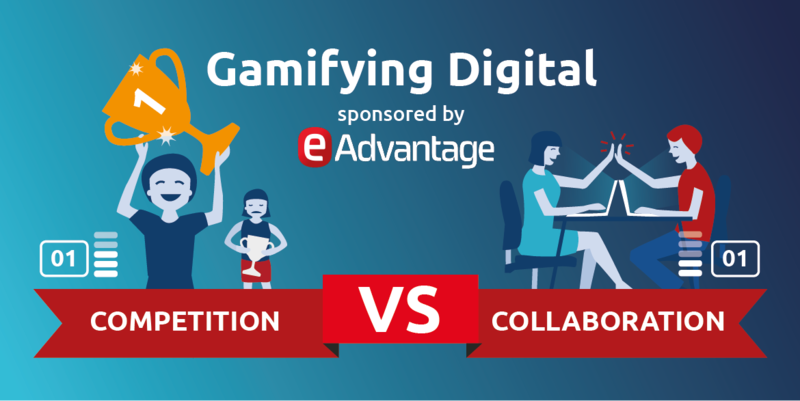 How can we apply gamification to digital projects? Are you thinking about using gamification in your digital projects to increase engagement of your users or improve sign up rates? When most people think about why people play games they assume that we are most highly motivated by competition. Is this really the case? If it is, does competition work well for online and digital situations? We’ve got some great speakers and experts who will discuss what works theoretically and in practice. We’ll probably have some fun along the way too. 6.30pm – Introduction by Pete Jenkins of gamification consultancy e-Advantage Solutions Ltd. Pete is also Entrepreneur in Residence at the University of Brighton and Treasurer of GamFed (International Gamification Confederation). 7.00pm – Dr Penny Simpson is a Principal Lecturer at the University of Brighton and is a member of CROME (Centre for Research on Management and Employment) will tell us about competition. 7.30pm – Toby Beresford is Founder of Leaderboarded and regular contributor to Sky News as a social media expert will be talking about collaboration. Sponsored by e-Advantage Solutions Ltd and supported by 68 Middle Street @68middlest and The Web Shot Company. With thanks to Hepworth Brewery for sponsoring the beers.